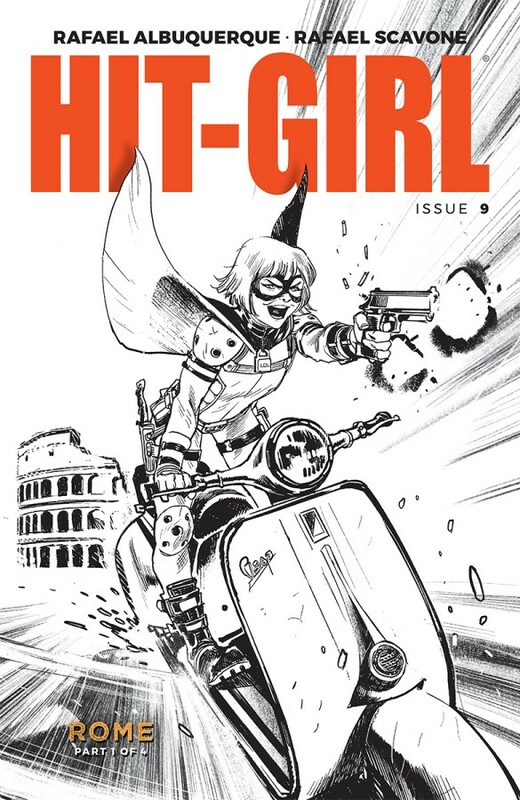 HIT-GIRL’S IN ROME. Mindy races around the ancient city in hot pursuit of an airport cargo thief and their stolen loot. 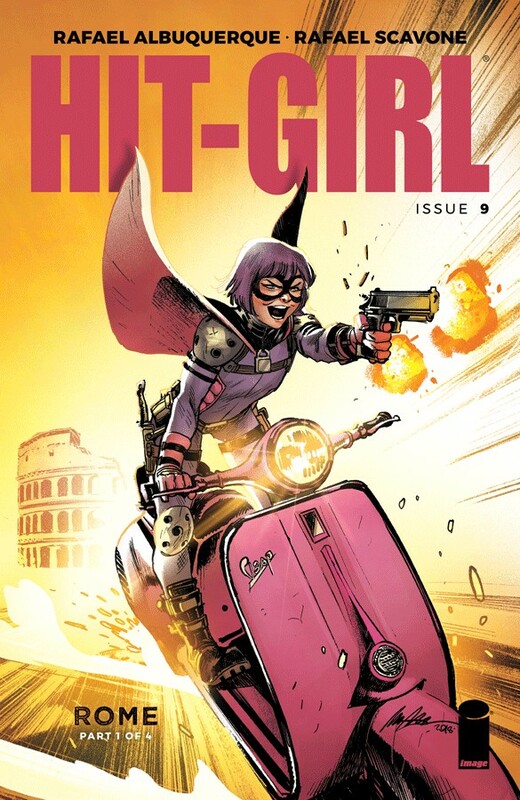 When Hit-Girl finally gets hold of the package, she uncovers a macabre story that leads her deep into the dark, criminal underbelly of Rome.